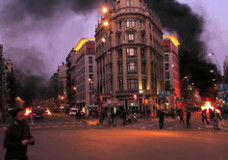 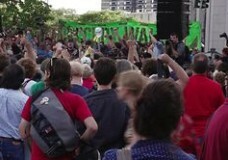 By Marianne Maeckelbergh and Brandon Jourdan On 29 March 2012, millions of people across Spain went on strike. 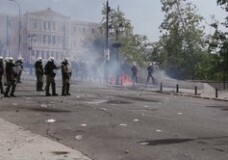 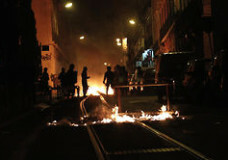 The strike, which was the first general strike since September 2010, brought the country to a near halt. 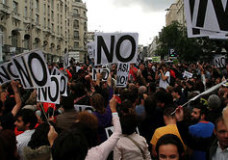 The situation in Spain has grown increasingly difficult with 1 in 4 people out of work and many struggling to make rent or mortgage payments.